Source: Chevrolet © General Motors. 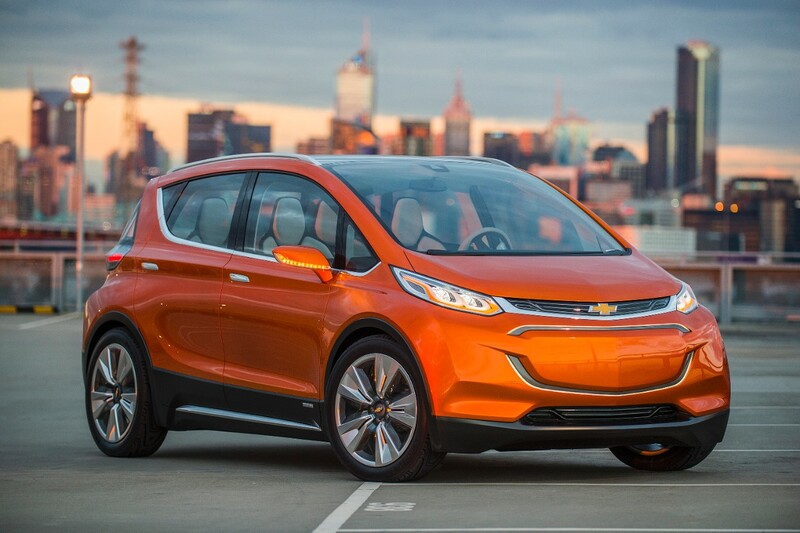 As of 2015, the Chevrolet Bolt EV is a pure electric vehicle concept car. It is expected to be built by General Motors. The production version is scheduled to be presented in 2016. According to GM, the design target is to create an electric car with a range of more than 300 km (200 miles) for a price around 30'000 USD.